Before providing any retirement advice it's probably a good idea to have a clear understanding of your​ meaning of "retirement". Looking through the internet and seeing all the information and sites covering retirement, I realised that retirement means many things to many people. This is being further muddied by the heated political debates taking place throughout the world which clearly show that there are some very different views and expectations. So what does retirement mean to you? ​A sense of relief … the release from a working life of drudgery and routine? Is it a new beginning? Is there a sense of excitement or foreboding? Does it create a feeling of rejection and abandonment? When I was younger the concept of retirement was pretty clear. It was some day, far in the future, in which I wouldn't go to the office any more. I would have a pension which allowed me to live comfortably. My time would be occupied playing golf, mountain biking, travelling and doing whatever else … although at the time the "whatever else" was ​unknown!! ​So to clarify my views I now think of this as a classical or traditional retirement. It is stopping employment at the mandatory age, with an adequate defined benefit pension plus other supplementary income. ​Living your chosen lifestyle never having to earn any more money. Retirement advice was simple … save 15% of your earnings for 40 years and there should be enough for your retirement. However classical retirement is a dying concept as more and more governments and companies cannot meet their obligations they will have to make serious changes to their faltering systems. Over the years there have been many changes in people's working lives. Jobs were changed more frequently, and pensions were cashed out prematurely. The returns projected by the financial institutions were not achieved. Defined benefit pension schemes were converted to defined contribution schemes. In the "old days" no one questioned the traditional concept of retirement. There was a tacit agreement between the employer and the employee. However times have changed and retirement ages are now becoming corporate or political "hot potatoes". So we now have "new age" or boomer style retirement. Many people are reluctantly being forced out of employment at the arbitrary, mandatory retirement age. Some retirement advice … if you don't want to leave, challenge the termination on the basis that discrimination based on age is unconstitutional and therefore illegal. For financial reasons many of these "retirees" will then have to find alternative employment or start some new business venture. 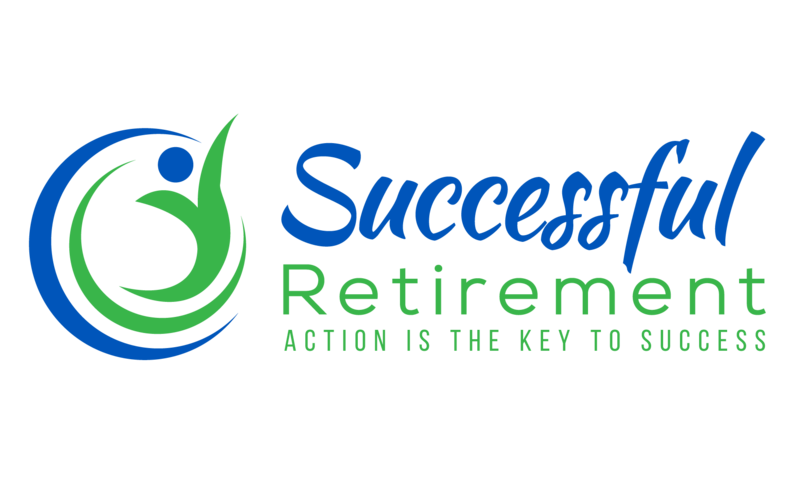 Retirement advice here will focus on one hand, on the many options for making money and on the other hand, how to maintain a reasonable lifestyle with less money. So to complete the retirement concept it is probably more correct to see retirement as a "stage" or achievement rather than an "age". It is the stage in ones life when you think you have enough "money" to meet all your chosen obligations and to live your chosen lifestyle till the end of your days. From this point on work takes on a different meaning. It is not to earn money but out of choice. For some other personal reason … like self actualisation, power, challenge or fun. So true retirement can be achieved at any age. However it is not a very easy calculation to make and it also introduces the interesting point that you could be retired today and at some time in the future not retired. This may result from either not having enough money e.g. the stock market collapses or your business doesn't do as well as expected (reduced input) or you decide to live a far more expensive lifestyle (increased output). Retirement advice for "true retirement" is be vigilant and manage risk. Situations change and you should respond to these changes. At least revisit your retirement plan every year. ​Pensions should be based on personal contributions, not some arbitrary arrangement which depends on some people getting more than their share and others less. Abolish all mandatory retirement ages. Employers can then retire employees when they are unable to perform their job, and employees can choose to retire when they want to. So the retirement advice you need depends very much on how you define retirement. The best overall rule is; have a complete retirement plan and prepare financially so you achieve "true retirement". Retirement Help: Try with a little help from a friend.